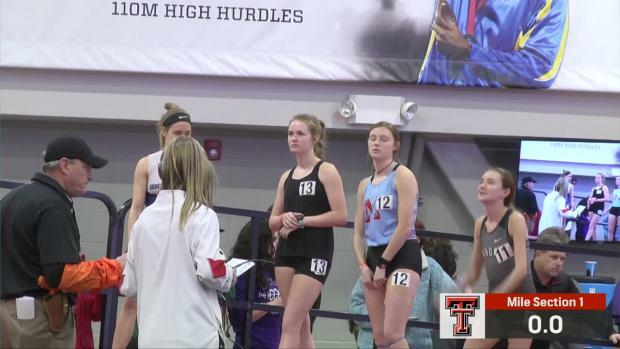 The Texas Thunder track and field club has been making national level traction the last couple of years. Well, this year, the tracks were just about cemented with the group of athletes they took to the 2018 AAU Junior Olympics and their performances. As with every year, Texas individuals and club teams were a big hit at the meet this season. 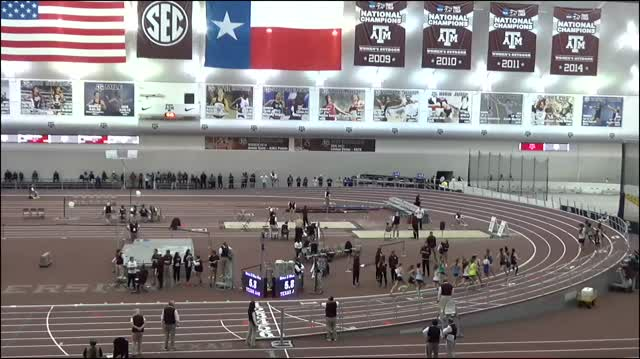 In fact, Texas dominated every age group at the meet. Texas Thunder did their part in assisting by performing very well in the distance events specifically. By now, every one in the track and field world should be aware of who Krianne McBride is. Last week, McBride did more of what she had been doing over the last three years when she set national records and won national titles. She won more national titles this year and provided some of the best entertainment on the track with her racing. McBride and Cha'iel Johnson provided dazzling races and the type of annual head to head match ups that the sport needs. 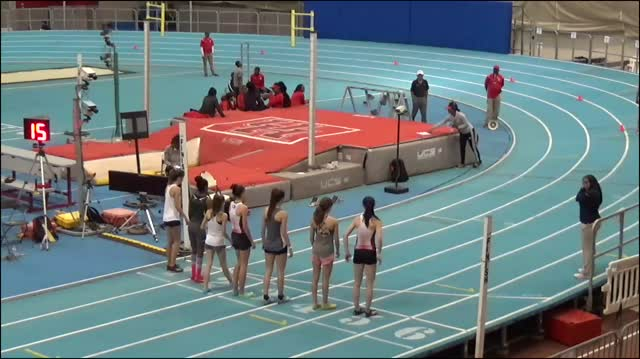 The mid-distance rivalry that is just unfolding. However, Texas Thunder's impact was more that a one athlete act. 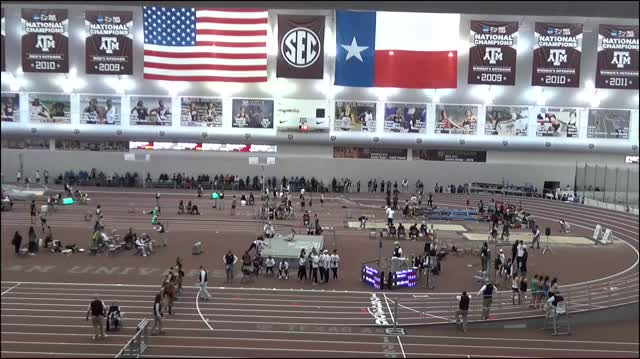 It was more like a circus involving the Leander, Texas area athletes. The club's runners toed the line in several events, but specifically the 800m - 3,000m races in just about every age group. The team was able to collect many medals and a several AAU individual titles through the hard work by both the athletes and coaches. The club is quickly becoming a fire starter in the area as a distance hub. Thunder athletes heavily populated the AAU Region 19 Qualifier distance entries and results prior to the Junior Olympics. 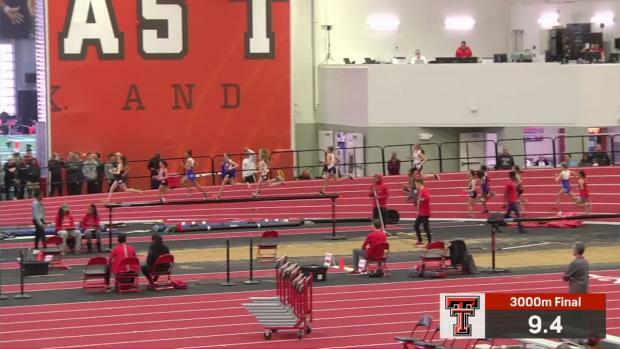 Their performances in Converse, Texas against the best the region in Texas had to offer is what sent their large caravan to the national meet. The club also added medals in other events on the track. Those medals included a win in the race walk and as Isaiah Edwards earned a gold medal in the 9 year old boys in the event. Logan Patete added a medal for his third place finish in the boys 2K Steeplechase. Judah and Daiton also medal in the race walk. Judah won the 1500 and Daiton placed 4th in the 3000 m race walk. Texas Thunder gold medalist Isaiah Edwards was also a big hit with his hair fashion. His ability to grow hair longer than some of the MileSplit staff members was well noticed. His ability to handle the media was a viral success. The Texas Thunder club isn't a new club, but it also isn't a one hit wonder. The ball is rolling and will only continue to get bigger and better. 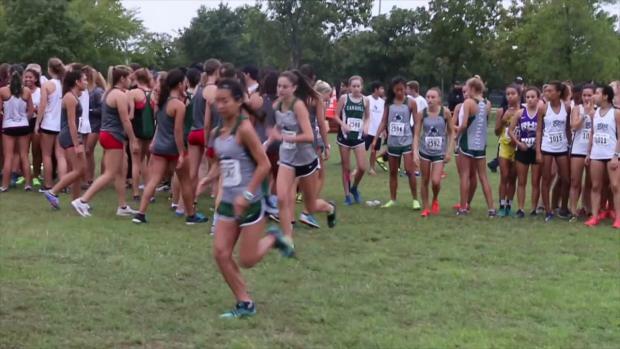 Central Texas has an advocate for the sport and distance running in specific. 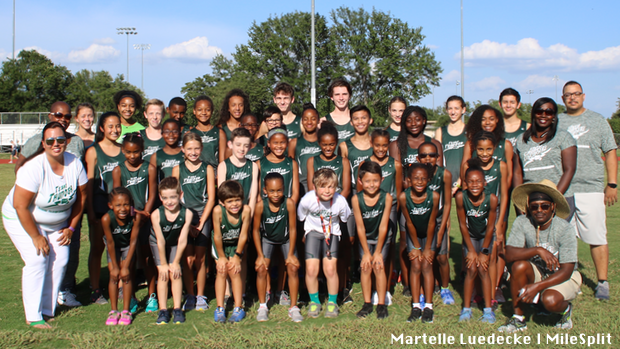 Keep an eye on their club and their runners as well as other Texas youth distance runners as the club will host the AAU Regional XC meet for the fifth year on November 3, 2018 at Devine Lake Park in Leander.